#books #amwriting #amreading Today is World Book Day! Today is World Book Day! Celebrate by reading a good paperback, reading a good eBook, hugging an author, or donating to your local library! 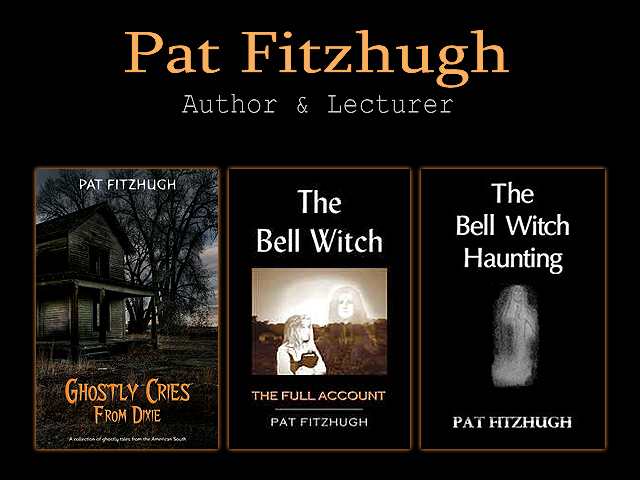 Posted in Books, e-books, Writing and tagged amwriting, books, reading, Writing on March 7, 2013 by Pat Fitzhugh.